The Inter Government Agreement was recently signed to start the process of granting greater autonomy to the New Ireland, East New Britain and Enga provinces. 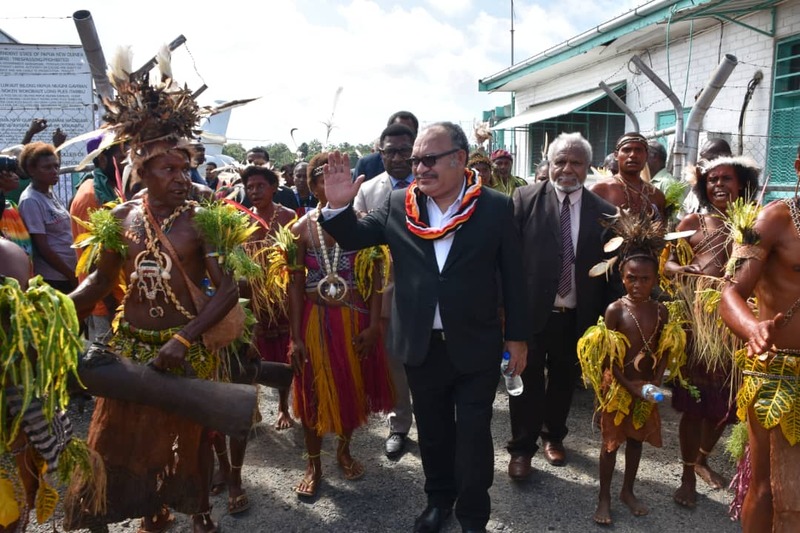 During the signing on Thursday, Prime Minister Peter O’Neill said this is another step forward from 2012, where his government in the last term of Parliament commissioned the review of the Organic. 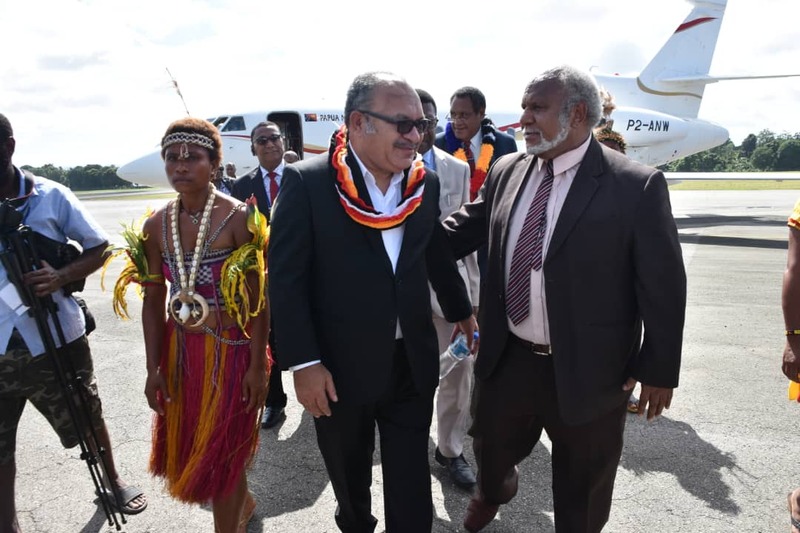 At the event in Madang Province, O’Neill said in the Alotau Accord II, they made a commitment to give financial and administrative autonomy to provinces. “The review report was endorsed by NEC in May 2015 and in June 2015, the final review report was accepted by Parliament,” stated the PM. “In the Alotau Accord II we made a commitment to give financial and administrative autonomy to provinces. “The government is also undertaking complementary enabling policy and legislative reforms particularly relating empowering and people’s right to participation including Review of Election Laws and review of Electoral Boundaries. “These are ongoing but well-designed reforms that lead to greater empowerment and ensuring greater people participation. “In signing this Agreement with the three provinces, I want to say that everything that we do must be within the Framework of our National Constitution. “And let us be clear – the Constitution does not provide for independence or political autonomy. We do not have political identity problems. The PM further said the National Constitution also talks about “gradating Provinces and Local Governments”, meaning that recognition must be made to diversity amongst provinces in terms of geography, resources, people, capacity and development status. “The ‘gradating’ also reflects the process of development that as each province develops their capacity and achieves their development targets, they will be given more powers to continue the pursuit of excellence. “That is why the next phase of decentralisation is called ‘Performance Based Greater Autonomy or Gradative Decentralisation’. “As provinces prepare and are ready, substantial powers can be transferred to them with matching funds to ensure they provide quality services to their provinces. New Ireland has initiated inclusive development like looking after old people, persons living with disability and roof for its people. “These provinces, like all other provinces, still have to improve in many areas, but we must start to trust our people and our leaders and give them more responsibilities and help them to succeed rather than expect them to fail. “In signing the Agreement, the three provinces will start working with National Government to identify relevant areas for preparation for transfer of functions. “I will lead the National Government and I am extending invitation to other provinces to join and celebrate this historical moment,” said the PM. “The three provinces will sign Service Delivery Partnership Agreement to exhibit unity between Provincial Executive Councils and district development authorities to work together, share resources towards improving service delivery and development in the provinces. “More provinces will be introduced to the process as their leaders start the process by signing Service Delivery Partnership Agreement,” said O’Neill.